How do you currently store your Glassware? Are you still using the tired cardboard box you bought them in? Or are you using bubble wrap, wrapping them up after every event? 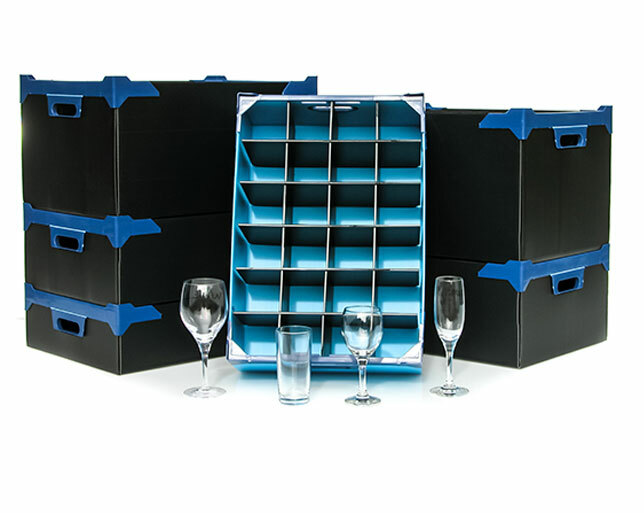 Using a specialist Glassware Hire Boxes you will soon save your time and help reduce chips and breakages in the long term. You can organise your glasses by range and size so they're easy to find. All of our Correx Glassjacks are stackable so you can make the most of your storage space. 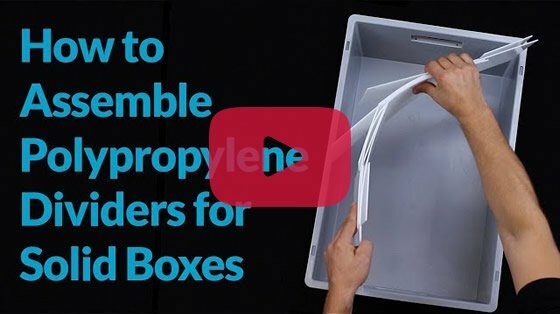 Caterbox’s Correx Glass Boxes provide perfect storage solutions that protect glassware from dust, damp and damage and look great too. Don’t believe it? why not try one out for your self we have no minimum orders and easy returns policy To Start Shopping Click Here. Much like the mass of benefits, has many names; glassjacks, corrugated plastic boxes, glass storage crates, glass stackers, glass storage containers, glassware boxes, rigid fluted plastic boxes…call it what you will – it’s the absolute essential piece of equipment to pack, protect, stack & store your glassware. 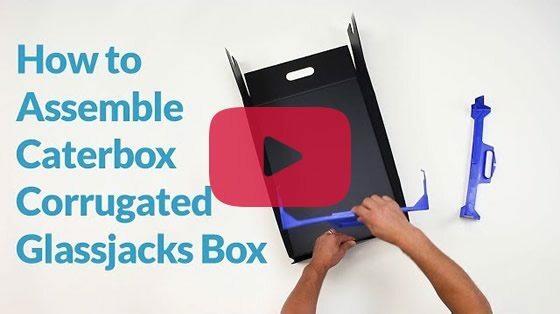 We find it difficult to know where to start when you get us going on our extensive range of Correx Storage Boxes because we think they're simply crate, ahem, we mean great! Making your money go further by purchasing from our extensive correx storage box range is the smart choice; after all, it wouldn’t be our number one best seller among Hotels, Bars, Restaurants, Cafes, and Caterers & Events companies otherwise, now would it? Corrugated board is produced commercially from a variety of combinations of fluting medium that is corrugated and combined with flat liners. Corrugated board is the most widely used packaging medium for boxes, divisions and fittings. It has also been used for specialist applications such as temporary or expedition ‘housing’. 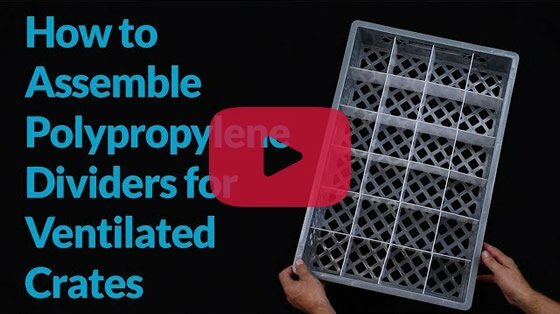 It provides a stiff, resilient, recyclable container with cushioning, puncture-resistance, stackability and has a good printing surface, making it suitable for primary, point-of-sale and transit packaging as well as for display stands. In most regionsover 50 per cent of corrugated packaging is used for food and drinks – it also passes hygiene requirements. 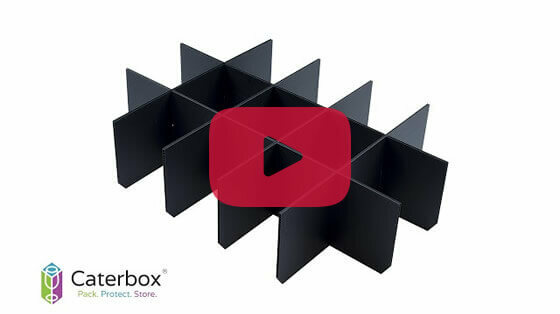 The boxes arrive flat packed for quick and easy assembly and it has a base dimensions of: L510xW350mm.